The DONA’s achievements over the past years clearly speak for themselves, needing no further elaboration. The association’s commitment and dedication to fund-raising efforts, via its members and supporters, has managed to bring many rewards and enjoyment to places, persons, and organisations both in the ‘Nature Island’ and the United Kingdom. 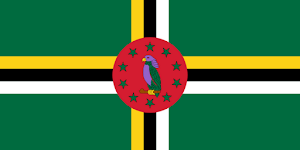 To assist with the exceptional benevolent work that the association carries out, we appeal to persons to join the Dominica Overseas Nationals Association and become that important link in the process of Dominica’s progressive development in the future. 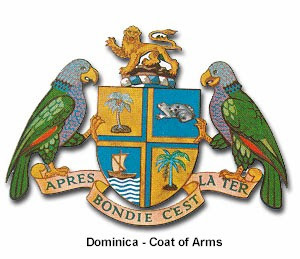 • Financial donation to the Commonwealth of Dominica High Commission, London, to purchase a 3 D Map of Dominica, 1986. [This is now placed with the Commonwealth of Dominica’s permanent exhibits at the Commonwealth Institute]. Registered with the Charity Commission No 279643. Powered by Blogger.